Be the Leader Your Dog Loves, Trusts and Respects! 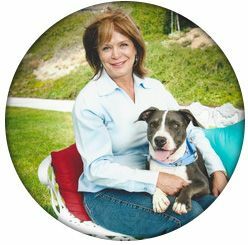 Wendy Blanch has been training dog’s professionally since 2007, successfully training hundreds of dog’s and their owners throughout the Inland Empire! She has been an active dog trainer her entire life – at the young age of 15, Wendy achieved the American Kennel Club (AKC) Obedience Title “Companion Dog”. Very few dog trainer’s have achieved this title, hence she uses the AKC Obedience Standards in training her clients. 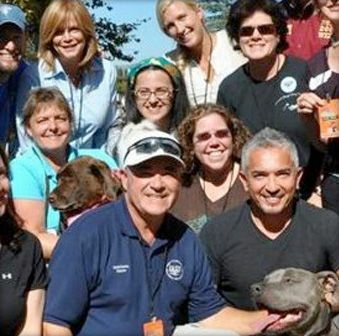 She went on to become a Dog Behavior Therapist and Dog Trainer in 2007. 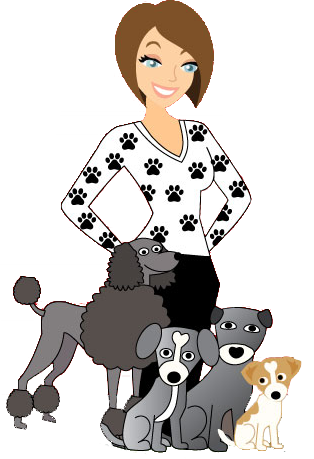 As a Master Dog Behavioral Therapist, Trainer and Corona dog owner, we specialize in: Private Dog Training, Dog Behavior Modification – Obedience – Socialization and AKC Canine Good Citizen Training and Testing (Therapy Dog). 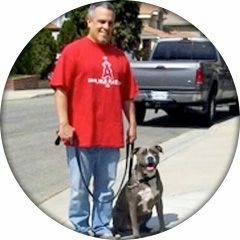 Leader of the Pack provides private in home dog training – at YOUR home. This acclaimed training program is training for the real world! We start training your adult dog or puppy in your home and neighborhood, because that’s where your dog lives, that’s where they need to behave and we get the best results. 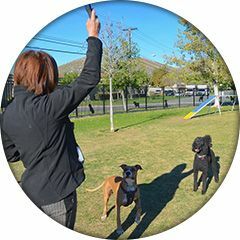 I assess your current household dynamics, how these influence your dog’s behaviors, make necessary adjustments, and then teach you the communication techniques to lead your dog confidently and easily. The dog training methods are effective with any dog – any breed, at any age and for any behavioral issue. We use natural, dog-friendly methods. 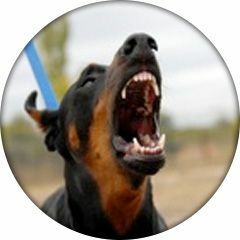 I will teach you to use proven training techniques and canine communication to help you provide your dog with effective leadership. We never use choke, pinch or shock collars. Treats are used sparingly – instead we use Praise! Proudly Serving the Inland Empire: Riverside and San Bernardino Counties: Canyon Lake, Chino, Chino Hills, Corona, Eastvale, Fallbrook, Fontana, Hemet, Lake Elsinore, Menifee, Moreno Valley, Murrieta, Norco, Perris, Pomona, Ontario, Rancho Cucamonga, Riverside, Temecula, Upland, Wildomar, Winchester, and other local communities. Please check out the “About Us” tab for more information about the owner and trainer, Wendy Blanch. Socialization is about having your dog feel comfortable in all social situations. We’ll take your dog to social area’s so that they can learn to be confident and well-behaved everywhere!..